Aren’t too many things that get cheaper over time. 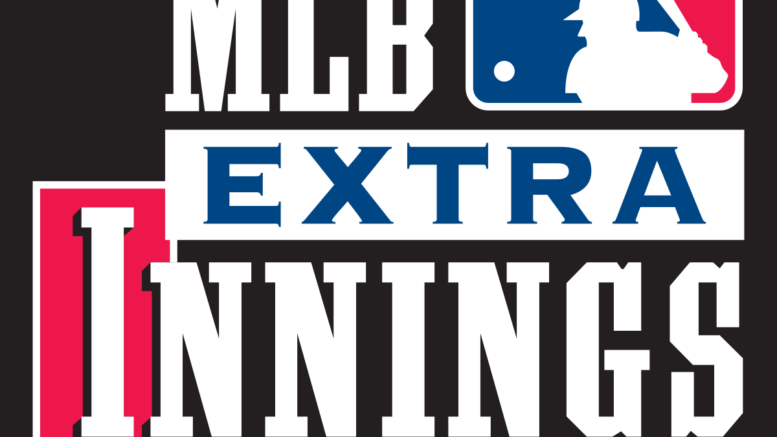 DIRECTV’s new pricing for MLB Extra Innings was just announced, and at $173.94 for the year (as of 2/10/16) it’s about twenty bucks cheaper than last year. That’s right, every out-of-market game on your TV, plus MLB Network, the game mix channel where you can watch 8 games at the same time, and the Strike Zone channel that gives you all the highlights… and it’s all in HD! Then you have to realize that the MLB.TV streaming package is included, which sells separately for $109, and you realize that you’re getting the satellite part of this at a really great price. MLB Extra Innings is great for displaced fans who aren’t able to see their favorite teams on a local channel or regional sports networks, and for those poor folks in the Los Angeles area, it’s actually the only way they can see Dodgers baseball (although they’ll have to watch the other team’s feed, since DIRECTV does not carry TWC Sportsnet LA due to high costs.) It’s also the best way to watch every game no matter where you are on your mobile device, because MLB.TV links to your DIRECTV account! Now, of course, we have to hope that the league’s rather curious blackout rules change. There’s some hope since the NFL essentially got rid of blackouts… perhaps MLB could do the same. Blackout rules were created for the purpose of making sure that stadium owners were protected. At one point there was actually some concern that stadium owners would lose money! Now, with some tickets selling for $500 or more, there’s not a lot of sympathy for those stadium owners, but the blackout rules remain and often times a baseball fan will have to resort to some creative ways to watch the game. And yeah, by “creative” I mean “illegal.” You know what I’m talking about. But ok, in a lot of cases you won’t be able to watch local broadcasts unless the stadium’s sold out, but think about all the other great stuff you’ll get… at less than the price of a single ticket at your local stadium. What is the proper way to use a install a SWM-30 for commercial use?